With increase in the usage of the Internet, there has been an exponential increase in the use of online social media. Websites like Facebook, YouTube, Orkut, Twitter, Flickr, Google+, FourSquare, Pinterest, and the likes have changed the way the Internet is being used. However, there is a lack of understanding of privacy and security issues on Online Social Media. While using social media has many such advantages, it is important for teenagers, parents and school teachers to be proactive about Internet safety and understand the challenges, advantages, and pitfalls of using OSM. This training program aims to provide insights on social media safety, including cyberbullying, excessive personal information sharing, identity theft, and law and order consequences of sharing inappropriate information on social media. We will demonstrate how to control information in different OSM platforms. Entire program will have information on actual real world cases. 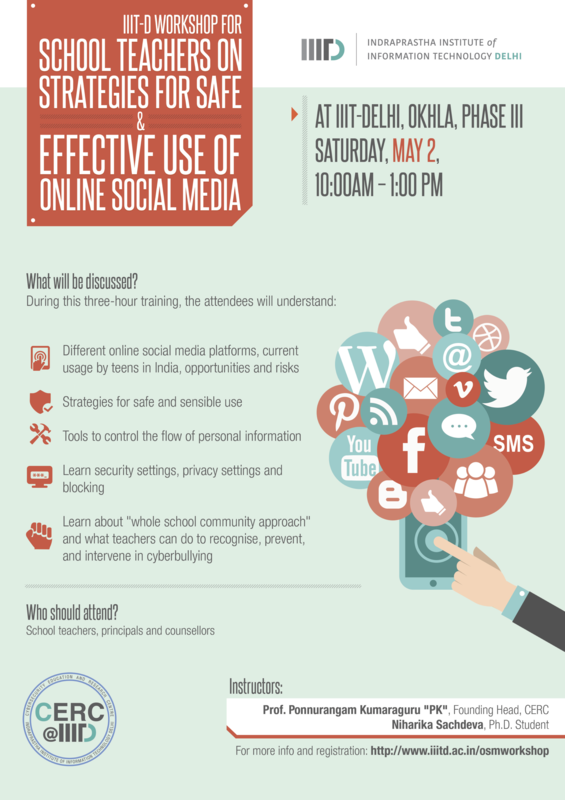 The program will help school teachers understand how to use social media safely and how to guide students to do so. The teachers or schools who wish to attend the workshop must register here. Different social media platforms, current usage of social media by teens in India, opportunities and risks of using online social media. Strategies for safe, and sensible use of online social media. Tools to control the flow of personal information on social media. What can schools do to prevent cyberbullying? Learning about “whole school community approach." What can parents and guardians do to recognize, prevent, and intervene in cyber-bullying cases? What are the different social media controls e.g. security settings, privacy settings, and blocking? How to report and ask for help incase somebody becomes victim of cyberbullying, or cyberstalking of social media? Tools to teach teenagers about Internet safety and their cyber existence. All teachers, principal, and schools. 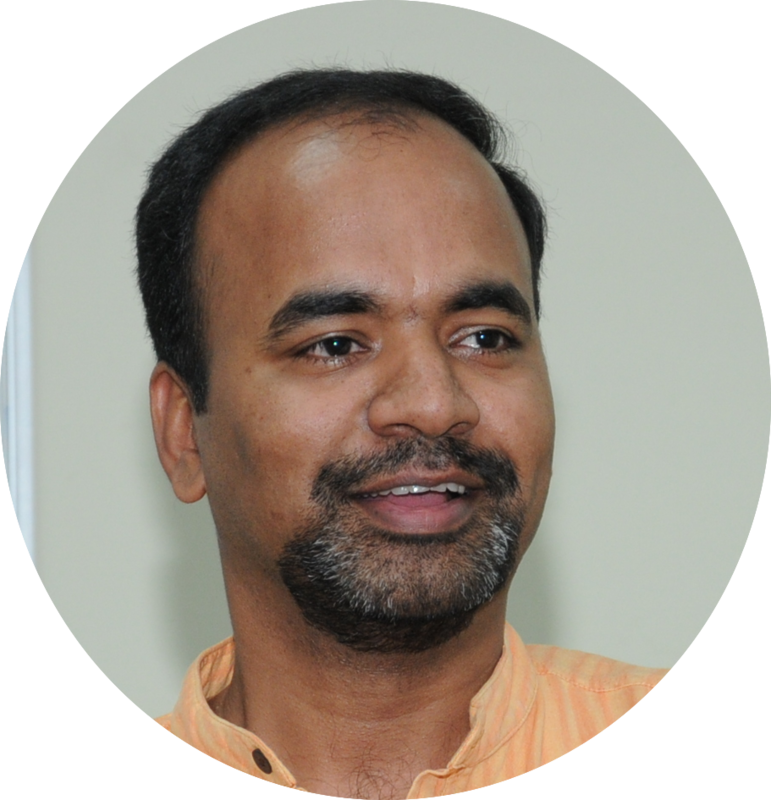 Prof. Ponnurangam Kumaraguru, Founding Head, CERC at IIIT Delhi. 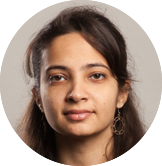 Niharika Sachdeva, Ph.D. Research Scholar, IIIT Delhi. Ms. Pooja Sagar (pooja@iiitd.ac.in, 011-26907596).